The Wide Open Works series presents a night of music by one of Connection Works’ artistic directors and founder, Rob Garcia. He will be joined by his long-time collaborator and saxophone sensation Noah Preminger along with Nate Radley, Kim Cass and other guests. 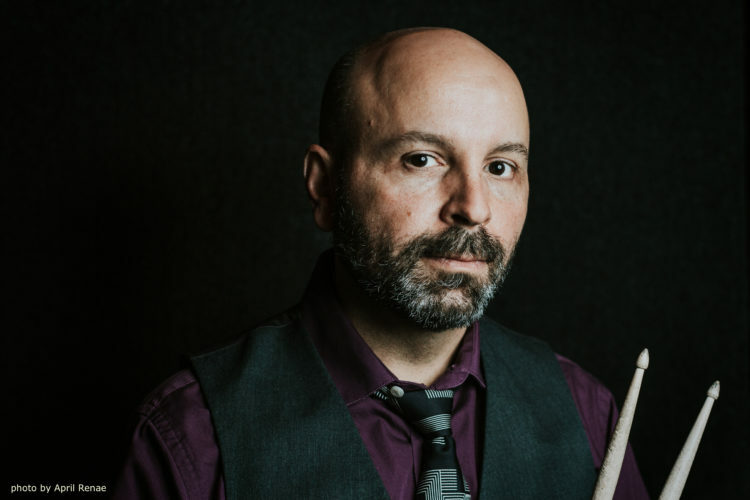 “A prime mover in the current Brooklyn jazz scene” (Time Out-New York) and “one of New York’s great jazz drummers and composers.” (Capital New York), Rob Garcia continues to be a strong presence in the New York and international jazz scene as a sideman and bandleader. He has collaborated with such stellar artists as Joe Lovano, Sheila Jordan, Dave Liebman, Wynton Marsalis, Diana Krall, Myra Melford, Joseph Jarman, Anat Cohen, Vince Giordano, Reggie Workman, Bill McHenry, and Wycliffe Gordon. He has played on over 70 albums including Grammy winners. Rob has released 6 critically acclaimed albums as a bandleader which feature such artists as Noah Preminger, Dan Tepfer, Gary Versace, Joe Martin, John Hebert, Dave Kikoski and Mike Formanek. His CD, “Perennial” (BJUR 012) was in the “10 Best Jazz Albums of 2009” in the New York Observer. His most recent album “Finding Love In An Oligarchy On A Dying Planet” (Brooklyn Jazz Underground Records) includes some special guests including jazz legend Joe Lovano and vocal sensation Kate McGarry. His group has performed at venues such as The Ottawa Jazz Festival, The Toronto Jazz Festival, Iridium, Kitano, Smalls, The Rex, Cornelia Street Cafe, Firehouse 12. and has toured in Europe. Rob has also received grants from Meet The Composer, DCA and NYSCA to support his performances. Rob has also been a major force in artist-run jazz organizations. He is the founder and artistic director of Connection Works, a member of the Brooklyn Jazz Underground and a founding member of the Douglass Street Music Collective. 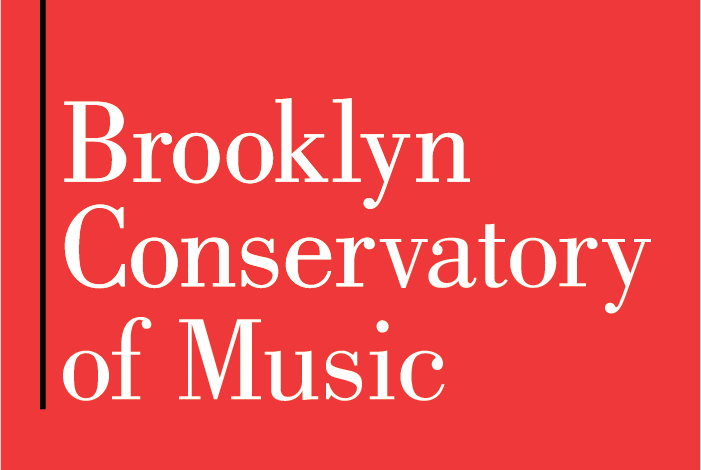 This program is supported, in part, by public funds from the New York City Department of Cultural Affairs in partnership with the City Council. Wide Open Works is made possible, in part, with public funds from the Decentralization Program of the New York State Council on the Arts, administered in Kings County by Brooklyn Arts Council.